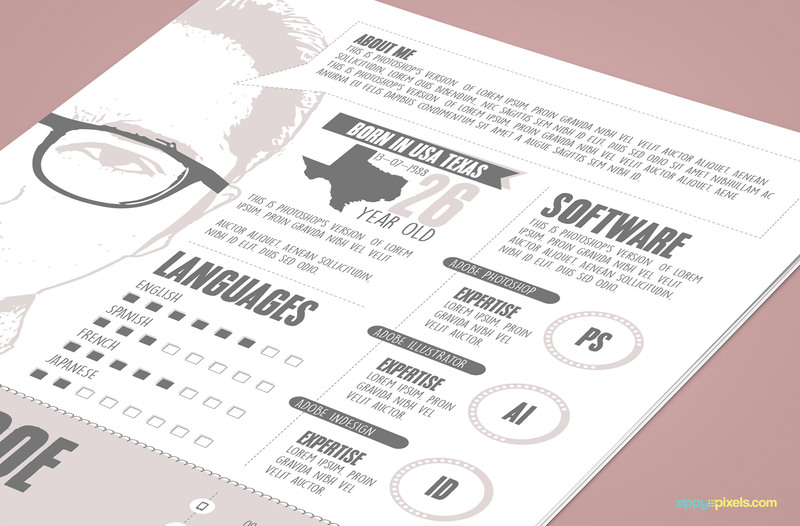 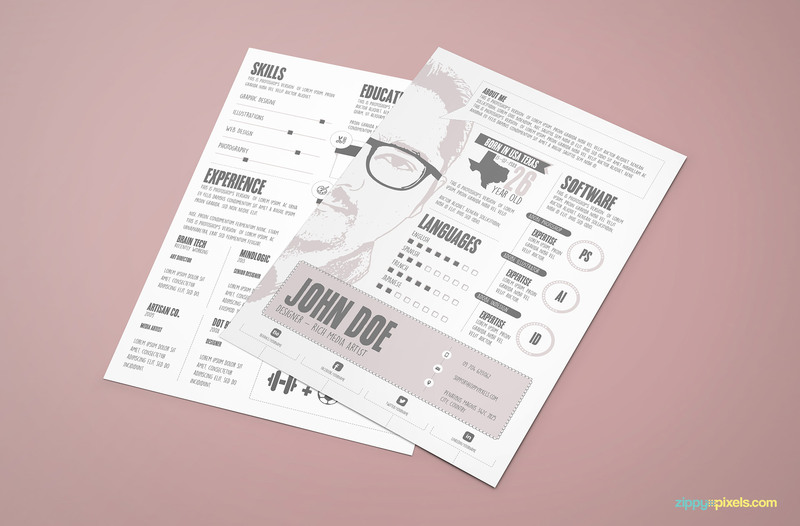 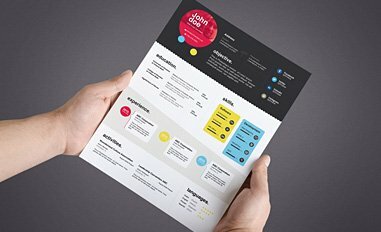 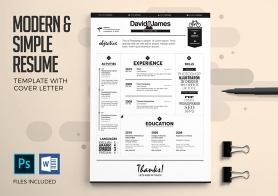 Try out a new style of graphic designer resume template that is sure to catch the eye of anyone at first glance. 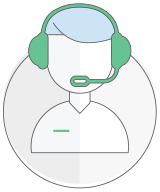 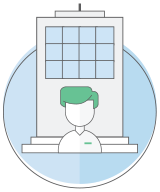 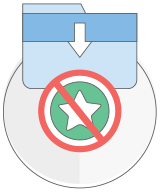 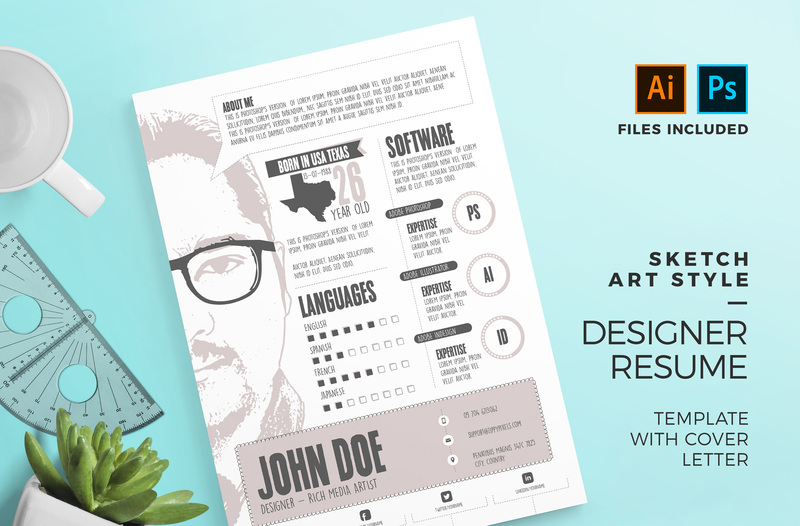 It has a unique sketch art style that reflects in its design, fonts & icons. 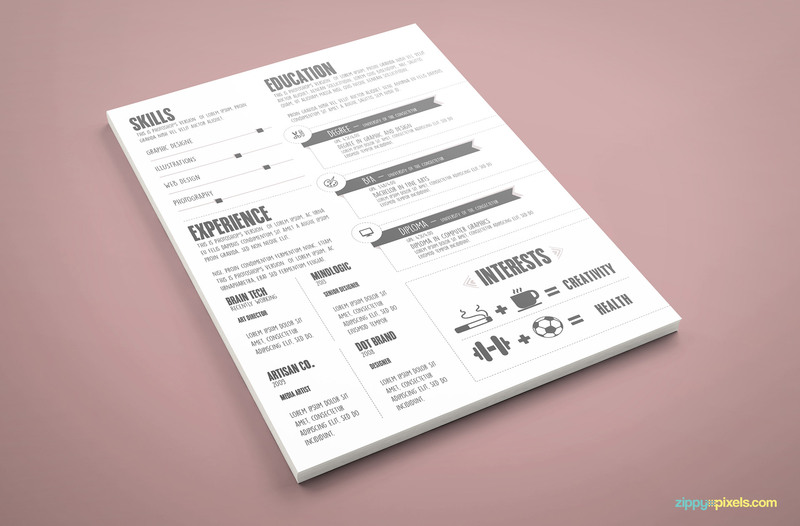 The resume consists of 2 pages to fit your picture, objective, skills, education & software proficiency. 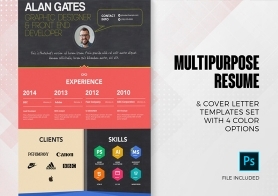 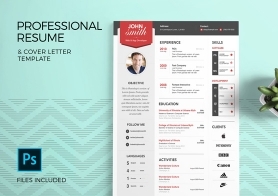 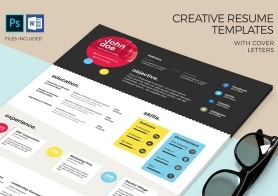 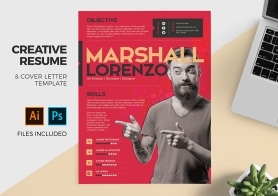 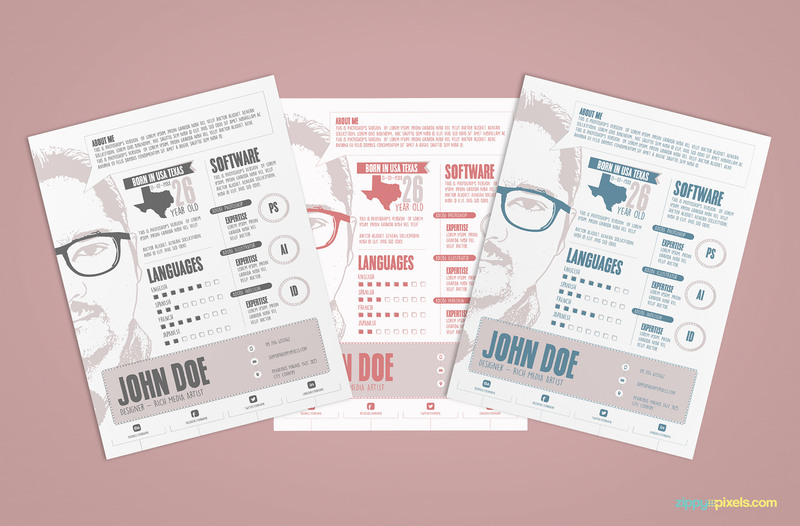 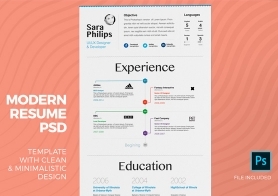 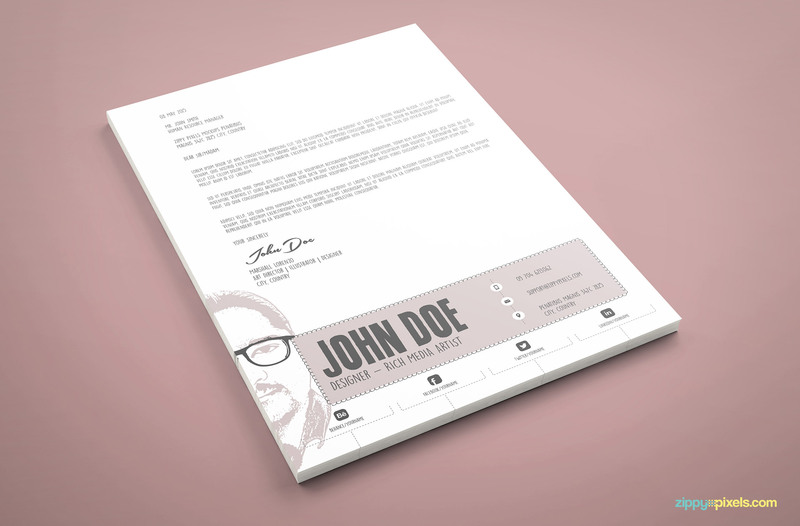 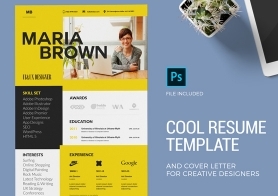 The resume & cover letter template set comes includes 3 color schemes. 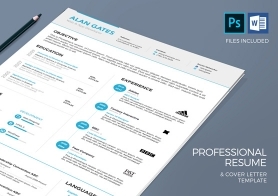 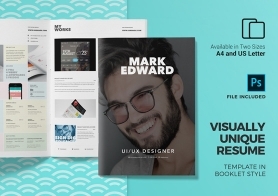 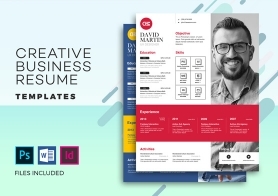 This graphic designer resume template & cover letter set has 3 different color schemes and its available in AI & PSD formats.